I’ve been riding The Creation Station glitter rollercoaster for nearly 6 years now, but it feels like yesterday that I was full of excitement and nerves as I set off with my Mum for my first Discovery Morning in Devon. Stumbling on The Creation Station was literally the best thing that ever happened to me, and I am so pleased I took the steps to invest in my own franchise, as it’s the best decision I ever made. 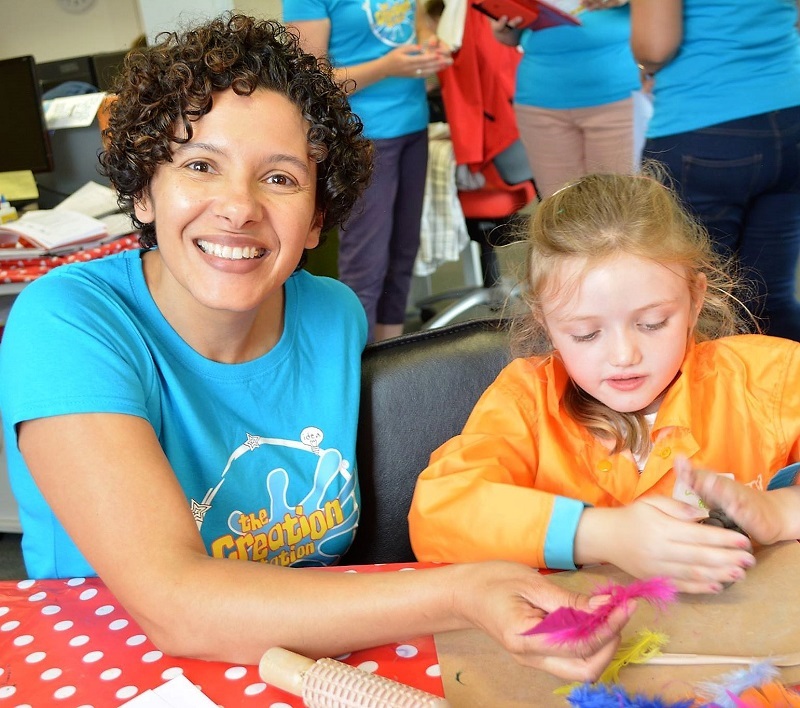 The Creation Station is asking for public votes to help it win a OneFamily Community Award of £25,000 for its ‘Impact 100’ campaign. 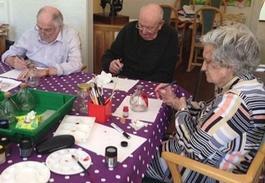 The idea is to develop and deliver one hundred free arts and crafts creative workshops across the UK, for those who are affected by dementia. If you would love to change your career, work around your own family commitments and make a difference to others then this could be the opportunity you have been looking for! 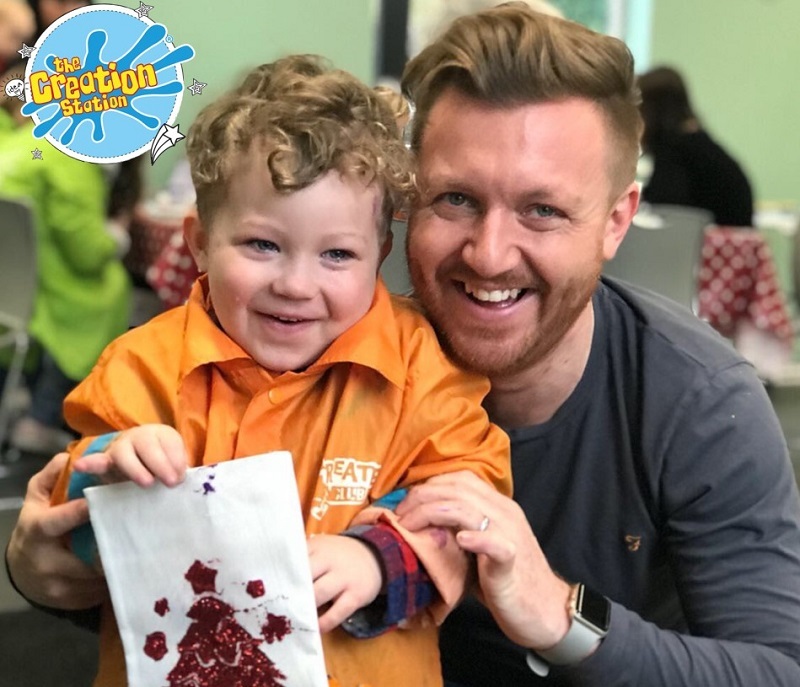 The Creation Station are offering proactive and friendly people a grant worth up to £2,000 towards running your own rewarding, fun and educational arts & crafts Creation Station franchise. Established in 2002 in a response to a gap in the market by mum-of-three and multi-award-winning entrepreneur, Sarah Cressall. With the squeeze on creativity in schools and the growth in adult crafting there is an increased demand for fun and educational creative activities. 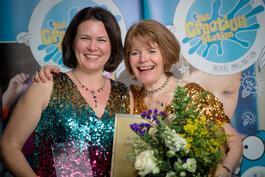 Together, with our team of 130 franchise owners, we've helped inspire over 650,000 children, families and adults. We understand that when our franchise owners are successful the whole company is successful. That’s why we are committed to our on-going training, support and business development programmes. So much so that in an independent ‘Satisfaction Survey’ given to our franchise owners, we gained a 5-Star rating. This provides you with the knowledge, know-how and confidence to launch your successful business and start at building your positive reputation within your community. But this is just the beginning. Join our family of over 120 other franchise owners, choose your hours, have fun and create positive differences within your community. Fill in the form below to request an obligation-free franchise prospectus and recieve more details about the £2,000 grant available for new Creation Station franchises! By filling in the form below you will be able to download a copy of the The Creation Station prospectus. We run open days throughout the year. Please tick the box to register an interest.